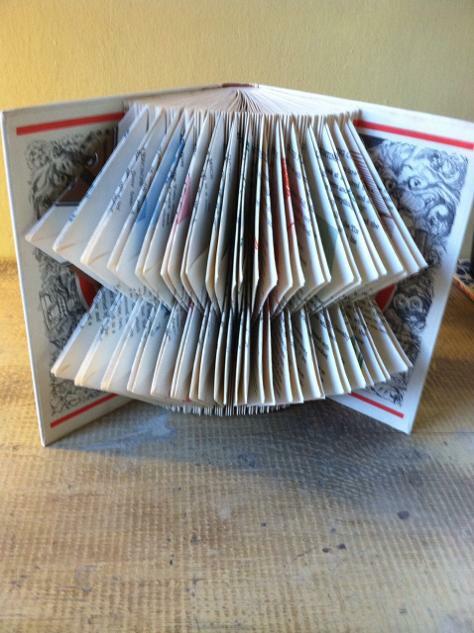 Explore the different ways a book is more than just the written word in this book art workshop. Amanda Tobier will demonstrate several designs and you will be able to make your own out of vintage books: sculptures, garlands, bookends. Materials provided, bring your curiosity! AMANDA TOBIER is a native New Yorker who creates art from books, and is frequently found in a library. On her top five list: making things, connecting people, finding communities, sharing stories, and discovering small objects of beauty. See her work here.